the release of another spectra doogee model which prompt the launching of Doogee Y6 with improved durability in graphics and processor capabilities. 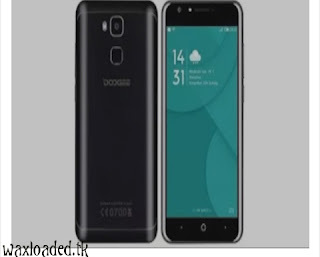 The Doogee Y6 is a 4G LTE Smartphone coming in two variants. While the regular variant comes with 2GB RAM, 16GB internal storage, compare to the other variant packs which comes with a bigger 4GB RAM and 64GB internal storage. Both features fingerprint scanner and other cool specs. full specifications below. 👉Colours: Piano Black. Matte Black. Shimmer Gold. Glacier Silver. Moonlight Blue. What Do you have to say about the specs and price?